Cuboid mini has a 2400mAh Built-in battery with max output 80W. It features variable TC modes and upgradable firmware​. 5 colors for your selection. With Max output 80W, Cuboid mini has a 2400mAh Built-in battery. It features variable TC modes and upgradable firmware. 5 colors for your selection. • Cuboid Mini is with 510 thread. • CE mark under the bottom of the MOD. A bit older but packs a punch. 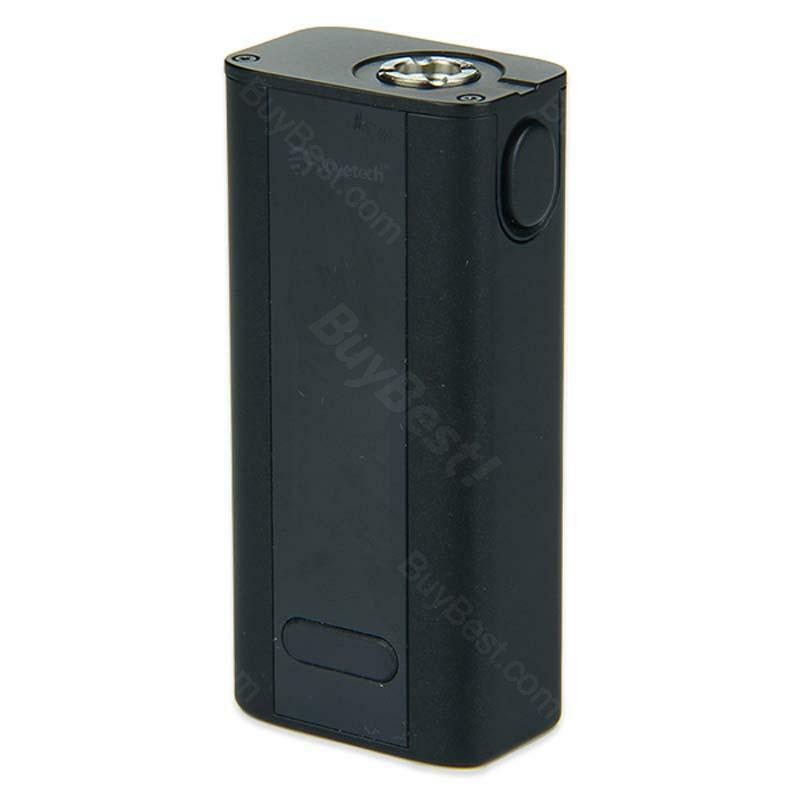 80W Joytech Cuboid Mini is a popular box mod with huge battery. Joyetech Cuboid ist klein, handlich, passt in jede Hosentasche und steht einem "grossen" Akkuträger in nichts nach! Perfekt für Umsteiger oder im Sommer wenn man wenig (Jacken) Taschön zur Verfügung hat.